Thank you for visiting my author site. 505 was the area code for the entire state of New Mexico until 2007 when 575 was added. While I was born and raised on Long Island, NY, Northern New Mexico has been my home for many years and influences my poetry. My debut book Day of Clean Brightness is out from 3: A Taos Press – purchase direct from the press for free shipping or Amazon.com. Posted in Uncategorized on March 1, 2014 by janelin505. 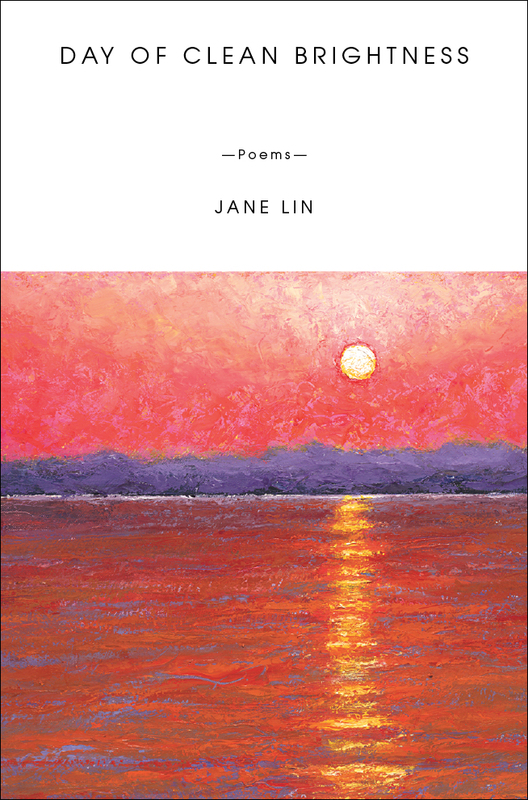 The New Mexico Book Coop has announced that *Day of Clean Brightness” is a finalist in the category of poetry! The winner will be announced in November 2018. Judging criteria includes the cover/appearance, text/interior, and content, so kudos go to book designer Lesley Cox, artist Seamus Berkeley, and editor Andrea Watson as well! Posted in Awards on September 30, 2018 by janelin505. Looking forward to my next gig, I’m reading at Bookworks with my fellow Kundiman poet Marci Calabretta Cancio-Bello and poet Ashley Jones! I heard Marci read from her new award-winning book Hour of the Ox at AWP, and it was moving. I’m looking forward to hearing her reading a more intimate space than the book fair hall, and meeting/hearing Ashley. I’ve also heard good things about indie bookstore Bookworks. It’s sad that Los Alamos does not have a bookstore anymore. Please join us for a diverse, interesting poetry reading! Posted in Events on July 6, 2017 by janelin505. Heading to Portland, OR to read with my fellow Kundiman and programmer poet Neil Aitken whose third book Babbage’s Dream was released this year as well. It was so interesting to read this book because it activated both my software engineering mind and my poetry mind in such surprising ways. Posted in Events on June 23, 2017 by janelin505. James Thomas Stevens, Aronhió:ta’s, was born in Niagara Falls, New York in 1966. He attended the Institute of American Indian Arts and The Jack Kerouac School of Disembodied Poetics at Naropa, and received his MFA from Brown University. Stevens, recipient of a 2000 Whiting Award, is the author of A Bridge Dead in the Water, Combing the Snakes from His Hair, Bulle/Chimère, Mohawk/Samoa:Transmigrations with Caroline Sinavaiana, Of Kingdoms and Kangaroo with Nicolas Destino and (dis)Orient. He is a member of the Akwesasne Mohawk Nation and teaches Creative Writing at the Institute of American Indian Arts. Stevens lives in Cañoncito, New Mexico. Posted in Events on April 2, 2017 by janelin505. 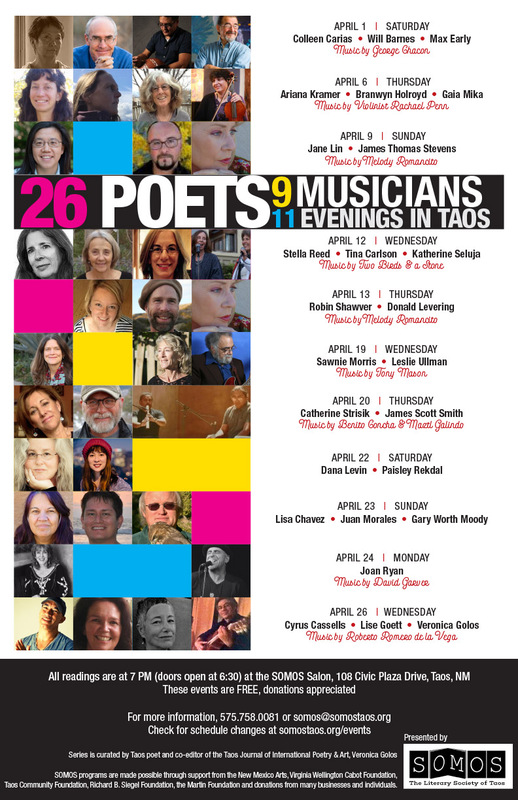 Please join my friend Mary Cisper and me as we celebrate our first books of poetry on Sunday, February 26 from 1-4 pm at Mesa Public Library in Los Alamos, NM! Posted in Uncategorized on February 7, 2017 by janelin505. Posted in Events on January 20, 2017 by janelin505.